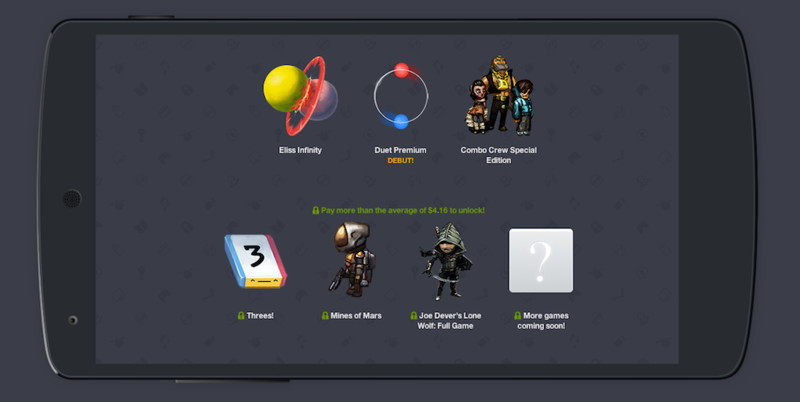 A new Humble Mobile Bundle is available for all Android users, packed with awesome games for a great cause. With Humble Bundles, you can pay whatever price you would like for the first tier of games, this time being three titles, but if you pay more than the average price (currently $4.17), you receive three more games in the package, plus more later down the road. If you are a mobile gamer, Humble Bundles are always a great deal. Not only can you pay whatever you would like, but you can choose where the money goes. You can split it evenly between the developers and a charity, or you can decide for the charity to get all of the proceeds. The choice is yours. Featured in this Humble Bundle are a few well-known titles, including Threes, Joe Dever’s Lone Wolf (full game), Mine of Mars, Duet Premium, and Combo Crew Special Edition. If all of these games are not worth $4.17 combined, I don’t know what is. If you fancy these titles, plus you want to help out a charity, go check it out.